Most people don’t think US diving includes a holiday destination such as Guam. This often-overlooked US territory is in fact a scuba diving hot spot with incredible beaches and crystal clear waters jam-packed with unique underwater life. Guam boasts an impressive amount of coral that comes in all shapes and sizes, with around 375 species having been recorded as well as over 1000 species of colorful reef fish. 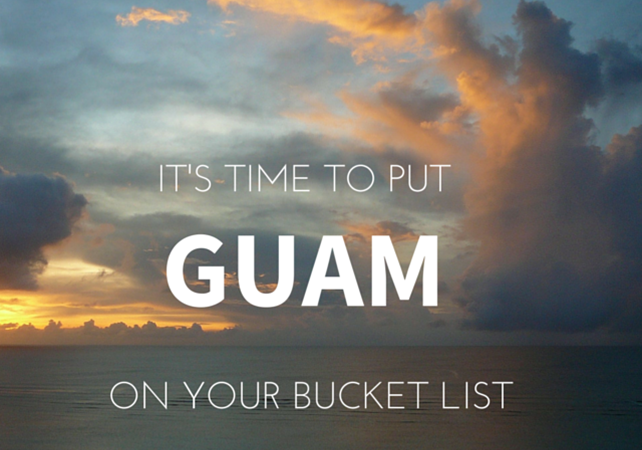 Join us as Nick Mineau shares his experiences of living and diving in Guam.